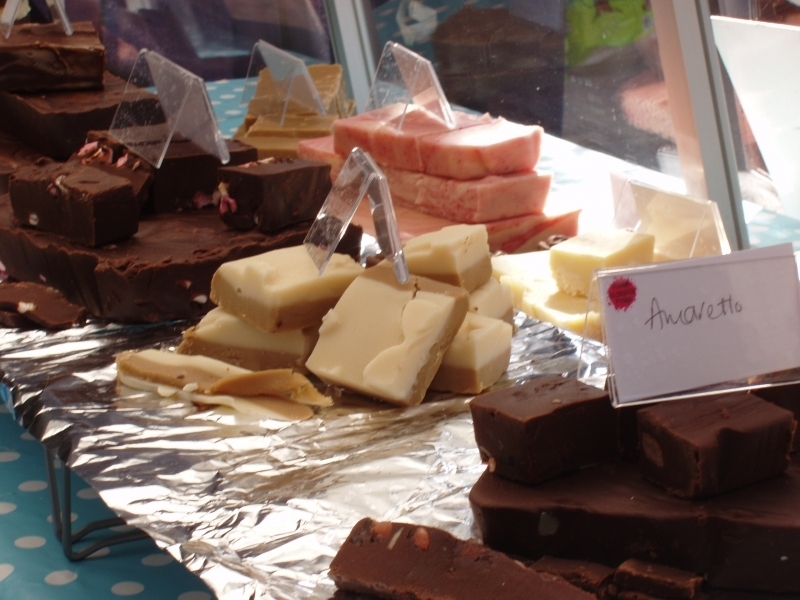 At the end of this post you will find out where to find Fudge Glorious Fudge at The Great Notts Show, but before you all rush to scroll down and add this to the top of your ‘must visit’ list, let us tell you why you should. Fudge Glorious Fudge came about from a hereditary sweet tooth and a love of baking, followed by some brave taste-testers sampling the fudge until Alison (Queen of fudge) had the amazing product we all enjoy today. 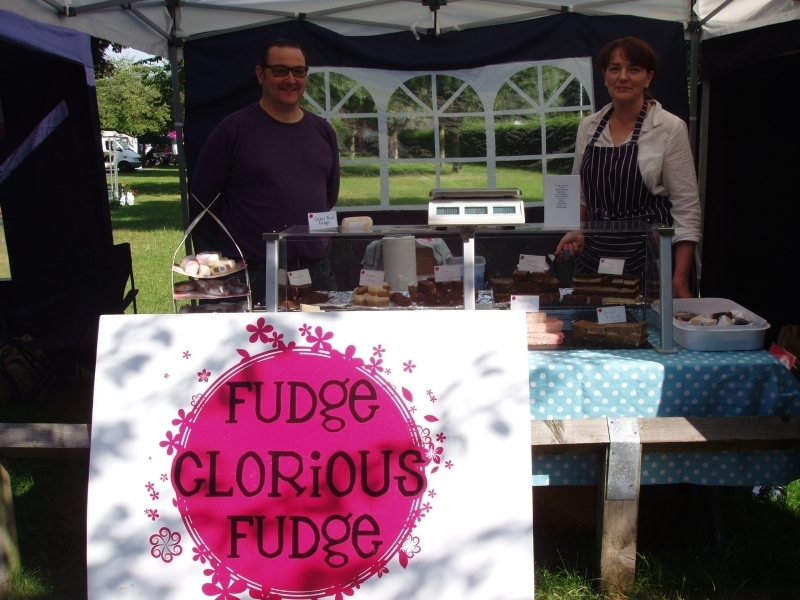 This company doesn’t just make delicious fudge it also supports local produce, sourcing all the butter and cream for the fudge locally. This means the product is guaranteed to be naturally gluten free and vegetarian because everything going in is of a high standard and made with a passion for the end result. This isn’t just about Fudge (although that’s a pretty delicious part of it!) it’s also about a love for local food and people’s growing interest in where their food comes from and supporting events such as The Great Notts Show to promote Nottingham’s local food industry. Now back to the fudge! There are new exciting flavours to look out for this year along side the old classics that we all know and love. This company came from hard work and a lot of bad fudge so be sure to let Alison (Queen of fudge) know what you think of her new flavours and which of the classics you can’t get enough of, all the feedback helps keep the fudge to such a high standard. Now as promised you will find Fudge Glorious Fudge in a big pink tent, so keep you eyes peeled and your elbows out so you can get to the front! What do you think of Fudge Glorious Fudge? Is there any flavours you would like to see? Let us know in the comments below.